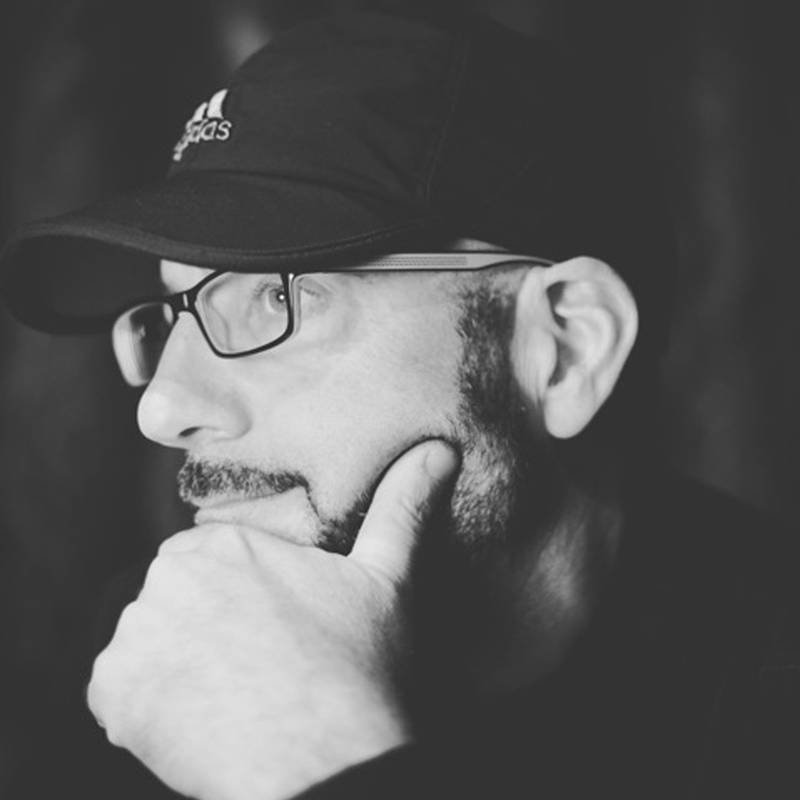 Chris Stevens is a four-time Grammy winning producer and songwriter from Eugene, Oregon who has made Nashville his home since 2005. He has worked with many of the top artists in Christian music including TobyMac and American Idol finalists Mandisa and Colton Dixon as well as many others. Stevens has also worked on songs for country artists Blake Shelton and Carrie Underwood and fellow home-towner, Mat Kearney. In 2016, Chris began focusing on songwriting in the Country genre and has already had songs recorded and/or released by Jason Aldean, Drew Baldridge, Justin Moore, Morgan Wallen, David Lee Murphy, Kenny Chesney and Jerrod Niemann. When not writing country music, he is recording and producing in multiple genres, including upcoming releases from disco icon Gloria Gaynor, Unspoken and TobyMac. He is married to his wife of 26 years, Nancy and has four sons, Taylor, Carter, Cameron, and Zachary, who he says are his biggest inspiration.